The kit's two metering units have capacities of 80 to 180 grains and 165 to 265 grains of powder, and come with the clear drop tube and large hopper tube. 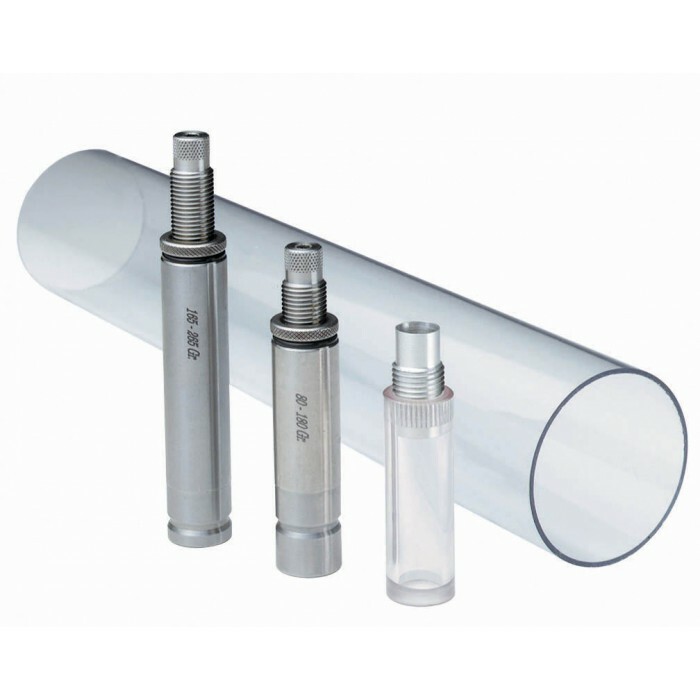 The clear drop tube visually ensures a complete powder drop and the extended hopper tube allows you to reload more rounds between refills of powder. Fits Hornady® Lock-N-Load® Powder Measure. 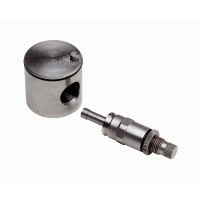 This kit is an accessory for the Hornady® Lock-N-Load® Powder Measure. 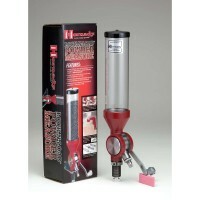 It requires a Hornady® Lock-N-Load® Powder Measure to dispense powder.